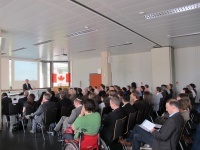 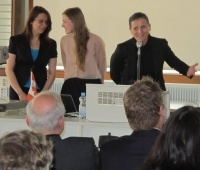 On may May 3, 2013, the University of Trier and Saarland University celebrated the IRTG Diversity with an official opening ceremony. 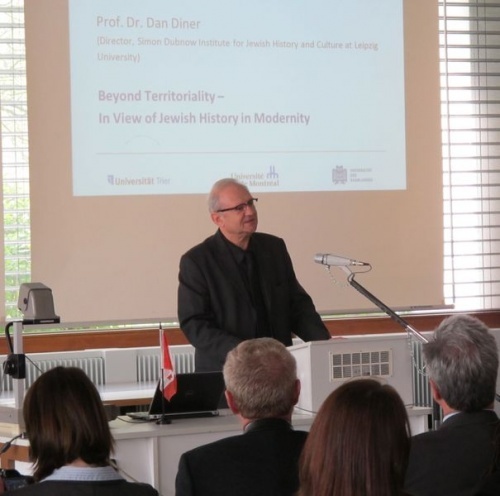 The ceremony featured a keynote lecture by Prof. Dan Diner (Director, Simon-Dubnow-Institut für jüdische Geschichte und Kultur an der Universität Leipzig) and short presentations of our PhD candidates. This was followed by a research seminar conducted by German and Canadian faculty.